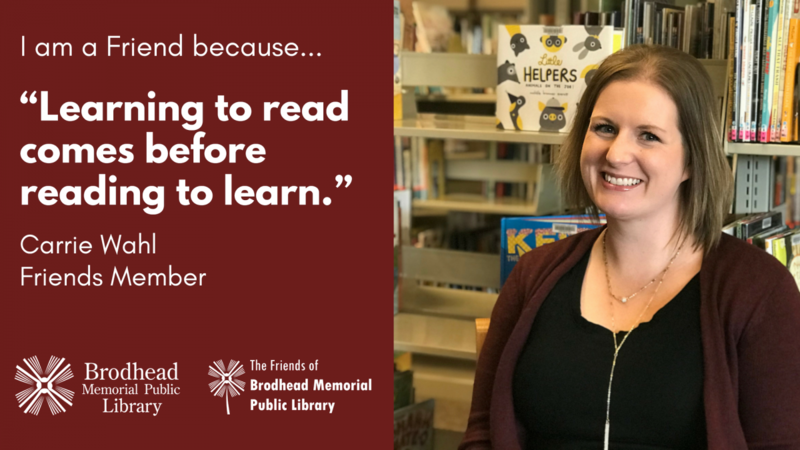 Assisting the library in its efforts to meet community needs by supporting and encouraging participation in library programs and activities which contribute to the educational and cultural life of our community. 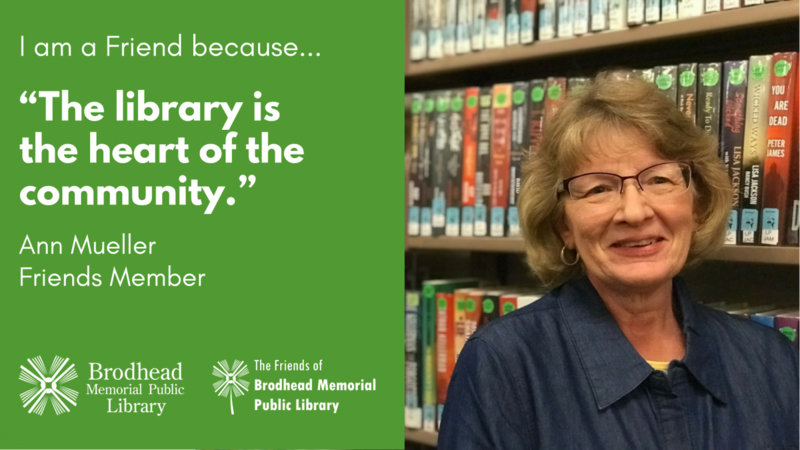 Promoting public awareness of the library by providing information to the public about library services, facilities, and needs. Assisting in raising funds for special library needs. Advancing a close understanding and cooperation between library users, trustees, and staff. The Friends meet quarterly. Meetings take place on the first Wednesday of March, June, September, and December at 6:30 p.m. at the library. Meetings are family-friendly. 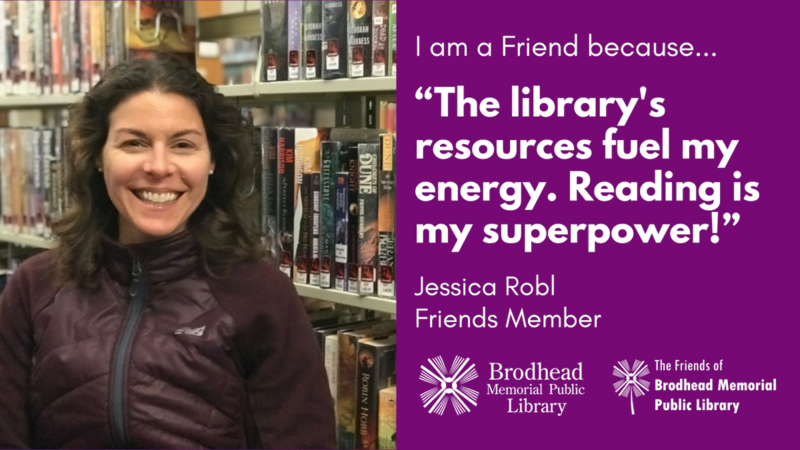 Additional Friends-sponsored events can be found on the Library's calendar. 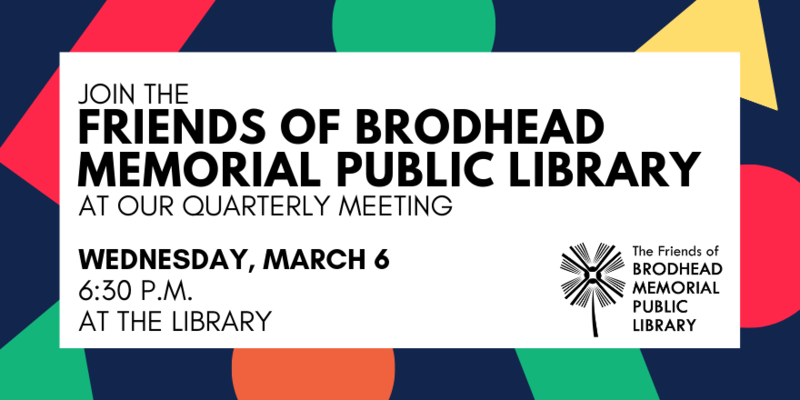 The next Friends meeting is March 6, 2018 at 6:30 p.m. at the library. A link to the meeting agenda will be posted approximately one week before the meting. Annual memberships are $5 per person and run from January - December. Memberships received between September and December will be grandfathered into the following year. A copy of the membership form can be found here. Friends-sponsored events can be found on the Library's calendar.